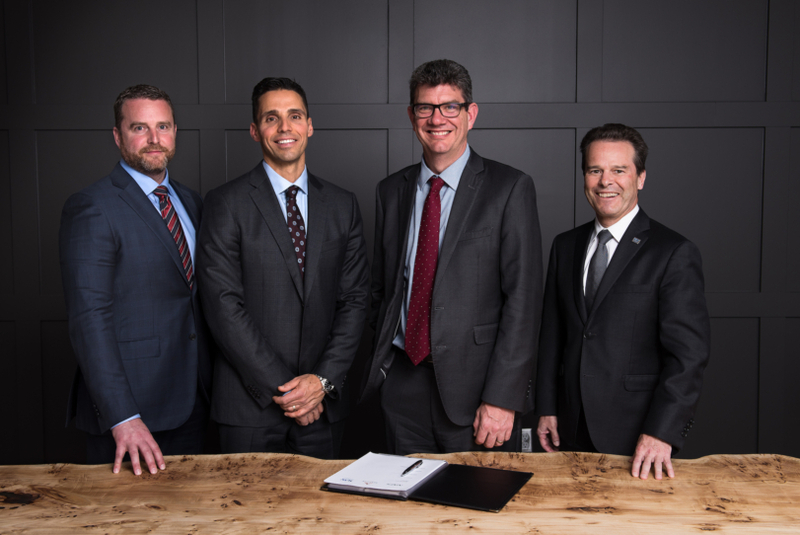 NATS, the UK based air traffic management company, has announced a partnership with NAV CANADA with both parties taking an equal shareholding in the Canadian firm, Searidge Technologies. Searidge works with airports around the world, providing technology that helps reduce delays, increase efficiency, and overall safety. This includes the delivery of ‘digital’ tower solutions, which see air traffic controllers managing aircraft from remote facilities instead of in traditional airport towers. Searidge will continue to operate as an independent company. The investment by NATS sees it become a joint and equal owner alongside NAV CANADA, and is illustrative of the growing demand for digital tower solutions from airports around the world. Moodie Cheikh, CEO, Searidge Technologies, added: “We are excited as Searidge takes this important next step in its growth. We strongly believe ownership by two tier one Air Navigation Service Providers will allow Searidge to better service our customers, expand our reach into key markets and help drive innovation in an operational environment. Digital ‘remote’ tower technology looks set to revolutionise air traffic management services over the coming years. Instead of a physical tower, high definition, day and night visible, thermal and pan-tilt-zoom cameras provide real-time information to air traffic controllers that could be hundreds or even thousands of miles away. There, the view of the airfield is recreated as a seamless panoramic image that can be augmented and enhanced with a host of operational and sensory data; from radar and flight information on individual aircraft, to the location of closed taxiways. 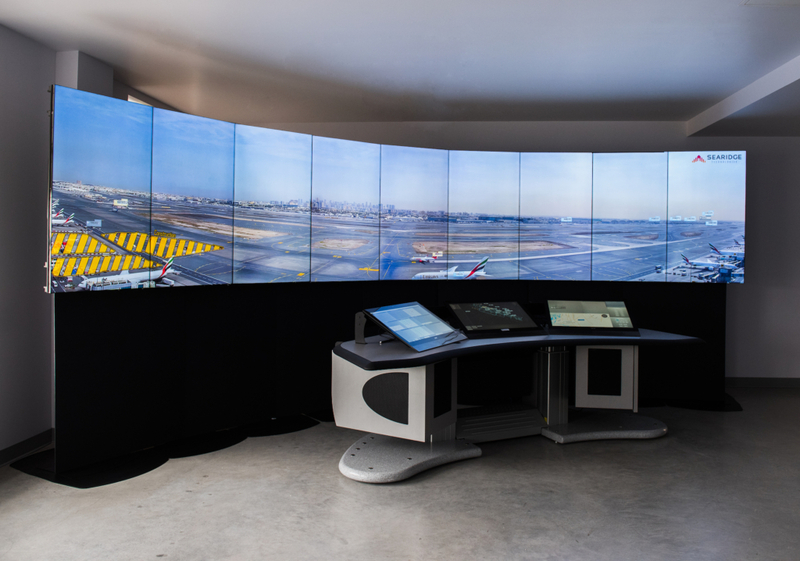 This digital set-up improves a controller’s situational awareness, thereby offering safety and operational benefits, while also being substantially more cost effective for the airport. Searidge was the first in the world to have an operational video system in an air traffic control tower and has since developed a range of scalable and customisable digital tower solutions designed to work at airports of any size, from small and geographically remote airfields, through to major international hubs. Most recently it also unveiled the world’s first artificial intelligence platform for Air Traffic Management. It now operates in more than 30 sites in 16 countries, with the investment by NATS seen as a way to support its further expansion. The investment in Searidge has been made by NATS Services, the commercial arm of the UK ANSP. Find out more about digital towers here. Searidge is a technology innovator providing Remote Tower and Surface Optimization solutions to airports and Air Navigation Service providers (ANSPs) worldwide. Using our video-based technology, we give operators “eyes” where they could not previously see. We help them monitor, manage and control traffic on the airport surface to improve safety and efficiency. Alex Sauriol, Co-founder & CTO, Searidge Technologies. Moodie Cheikh, Co-founder & CEO, Searidge Technologies. Martin Rolfe, CEO, NATS. Neil Wilson, President & CEO, NAV CANADA.